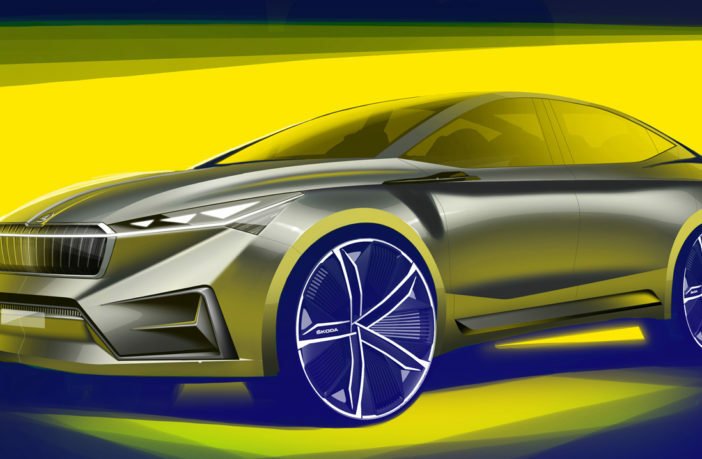 Skoda will present the Vision iV concept study at the Geneva International Motor Show in March, and has released a pair of design sketches ahead of the debut. The Vision iV will be the first Skoda based on the VW Group’s MEB architecture, and will feature an electric drivetrain. The OEM is investing €2bn (US$2.2bn) in alternative propulsion and mobility services, and will present more than 10 electric models by the end of 2025. During 2019, Skoda will launch the plug-in Superb and an all-electric Citigo, while 2020 will see the first production vehicles based on MEB. 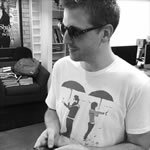 Matt joined UKi Media & Events in 2014 after seven years of living and working in Dubai. He has been a journalist for over a decade and has worked for a wide range of publications, including Rolling Stone, Time Out, iQ and Loaded. 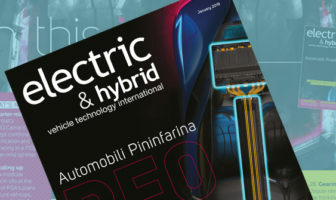 After starting out on the automotive team as deputy editor of Engine Technology International, Electric & Hybrid Vehicle Technology International and Transmissions Technology International, he began editing Electric & Hybrid Vehicle Technology International in 2016, and took over as editor of Tire Technology International in 2018. USDI - Unique Systems Design, Inc.